As a high channel intuitive, Ruth has consulted and mentored in the business and private sectors in the areas of sustainability, disease cure, personal healing, family relations and more. Mentored by the high realms of Ascension, Ruth works within the Human Holograph to integrate light into the human DNA pattern. The results of her work has provided in-depth knowledge in the language of light, eliminating human emotional pain that no longer pertains to one’s journey and the integration of the true nature of light in the human code. 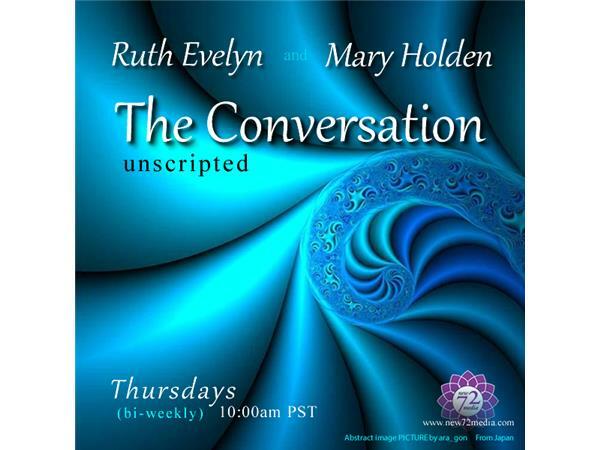 For more information about Ruth, visit her site at www.mycoreconfidence.com andwww.ruthevelyn.com.